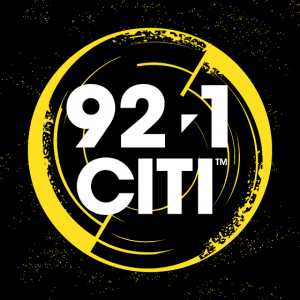 92.1 CITI launched on April 1, 1978 is a Winnipeg based Rock station owned by Rogers Media. The history of the station goes back to 1963 when Lloyd Moffat started the channel on August 1 as CKY-FM. In 1965 CKY-FM was operating at 92.1 MHz using ERP of 360,000 watts; the stereo station on frequency 92.1 would broadcast 126 hours/week. In 1973 CKY-AM and FM changed the space moving to Polo Park. In 1974 the effective radiated power of the station was increased to 360,000 watts after the approval to launch a new was given to Moffat Communications Ltd. on July 11. Somewhere in 1974 (undated) the CKY-FM was renamed as CITI-FM. In 1978 the channel was denied the permissions to change format and decrease the classical content sponsored. However, in 1981 the green signal was given by CRTC for the format change and now contemporary rock was the focus. The will to reduce the traditional music on part of the CITI 92.1 was once again denied by CRTC in 1989 while the applied for ERP change was entertained reducing it from 360,000 to 210,000 watts. Listen CITI-FM 92.1 Winnipeg live from Manitoba. Wait as the stream loads. In August 1992 Moffat Communications Ltd sold out CITI-FM and a separate channel CKY-AM to Rogers Broadcasting Ltd. Under the ownership of Rogers CITI 92.1 shifted its headquarters to Osbourne St. from Polo Park. The relocation of the transmitter and wattage was approved in 2003 making its ERP 100,000 watts. 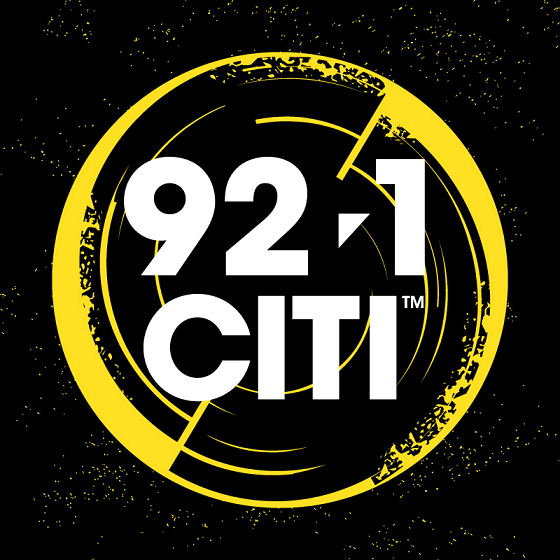 In September 2012 the license of the CITI 92.1 was renewed with validation up to August 31, 2019 followed by a General Manager: Scott Armstrong change in 2014. Audiences can listen to the 92.1 CITI FM online with the latest, on demand content, contests (The Master of All Garage Giveaways from Garage Masters, Splatters Paintball, Bring on the Baja with Taco Del Mar! ), events (Harbourfest2016, Rockin the Fields on Minnedosa, The Tragically Hip, Sevendust, Easter Seals Drop Zone, Zakk Wylde, CBCF CIBC Run For The Cure, Ziggy Marley, An Evening with Steve Vai), shows, podcasts, music features, audios, videos and much more. You can get social with your favorite station using Facebook and Twitter accounts. Here is the website: 92.1 CITI to explore more.